As Guardian reports, BBC iPlayer will be released in eleven European countries, and later this year it will become available in the United States, Canada and Australia. 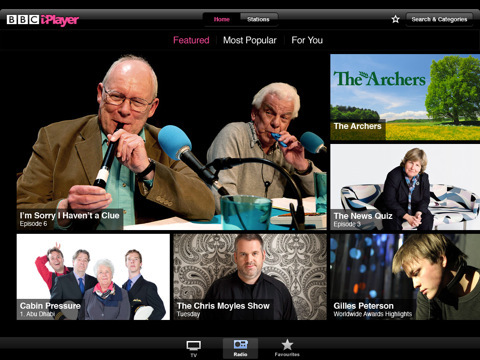 The global iPlayer service is available via iPad app in Austria, France, Germany, Belgium, Ireland, Portugal, Luxemburg, the Netherlands, Switzerland and Spain. 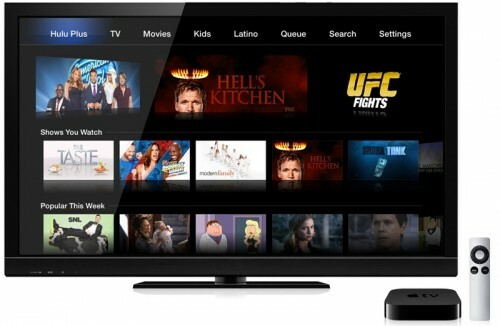 New report published by Reuters reveals that Hulu is finally coming to the iPad and a bunch of other non-PC devices. Unfortunately, there is little information other than that, but previous rumors indicated that the service will be subscription-based for those who want to have an access to a library of older content, and a library of newer episodes and randoms will be free. It is likely that Hulu for the Xbox 360 console will be presented at next week's E3 gaming expo. As you remember Hulu is a service that offers commercial-supported streaming video of movies and TV shows for users in the U.S.
Adobe comments about "Flash on iPad"
Narayen said Apple's decision likely had everything to do with its business model as it tries to keep a proprietary, closed system so everything goes through its iTunes store, and has nothing to do with the Flash technology. He said about 85 of the top 100 Web sites in the world use Flash, and 75% of the video on the Web today is in Flash, including Google Inc.'s (GOOG) YouTube, News Corp.'s (NWS) Hulu and broadcasters such as ABC and Fox. Flash will be on every Android device sold at the end of the year. It will also be on Nokias, Palm Pres, Windows Mobile, Blackberries and just about anything else with an ARM Cortex processor. Not to mention 98% of all the Macs and PCs (and Windows/ChomeOS Tablets) throughout the world. It looks like Apple has it's own vision of what is good and bad for the business. 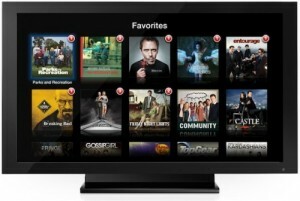 Hulu is Going To Be a Subscription Service for iPad? Hulu pushes its way to the iPad. 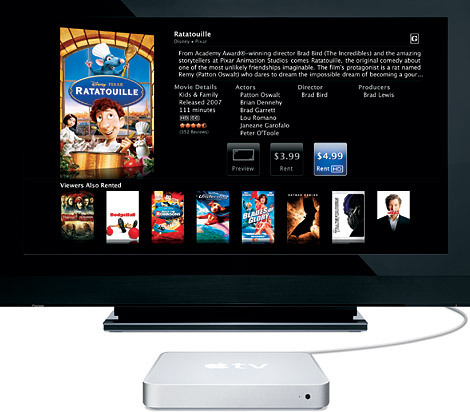 According to the Hulu owners, they think of the ways to bring the services to the new Apple device. The ability to watch the stream video is more likely to be for a fee and available on subscription. 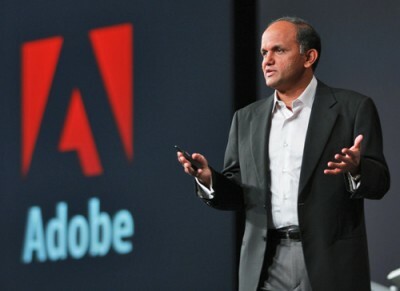 Adobe Flash support rates among the problems Hulu creators have to face. 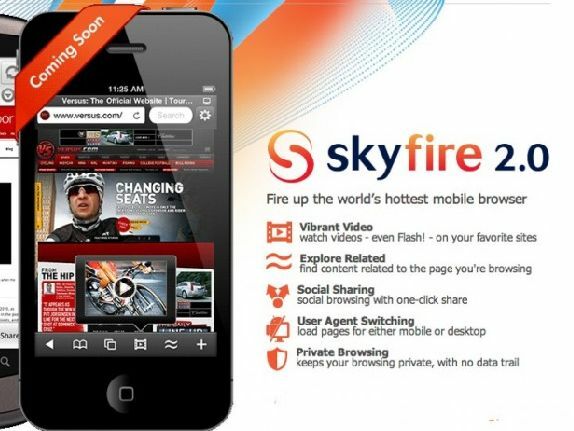 The iPad users will probably use a friendly ‘Flash-free’ version of the Web site. 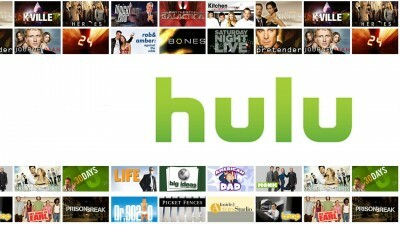 All in all, Hulu is not likely to be present on the iPad in late March.